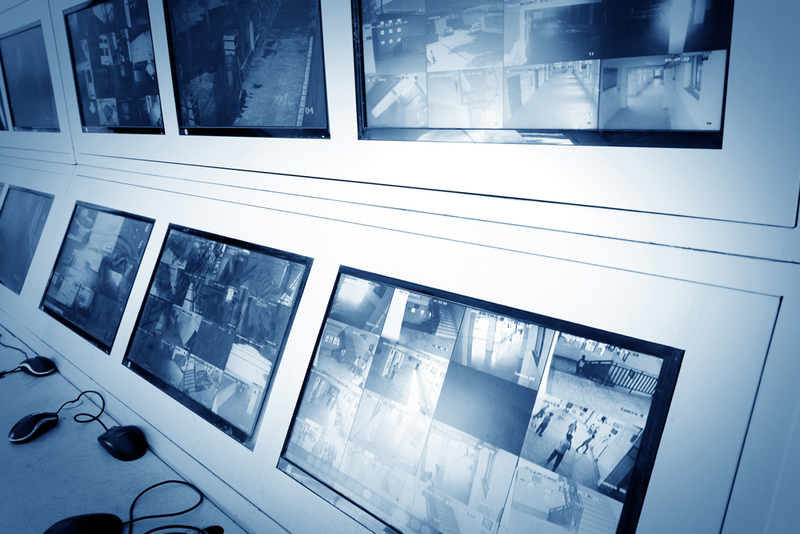 Maintaining network uptime and continuous network monitoring is critical to any company. Managing and monitoring network operations are resource intensive. Netstraight managed monitoring is for companies to quickly increase IT productivity, efficiently manage distributed systems, reduce downtime and generate value from the network.